A county judge says he was told by Scalia’s personal physician that the U.S. Supreme Court Justice had serious heart problems. A Texas county judge said on Monday that U.S. Supreme Court Justice Antonin Scalia had been suffering from serious health problems in the days leading up to his death, contradicting claims that Scalia had been in good health before passing away in his sleep on Saturday. Presidio County Judge Cinderela Guevara, who declined to request an autopsy on Scalia, told The Associated Press that she spoke with Scalia’s personal physician, who said that he had been dealing with heart conditions, high blood pressure and a torn rotator cuff that he was too weak to have surgically repaired. 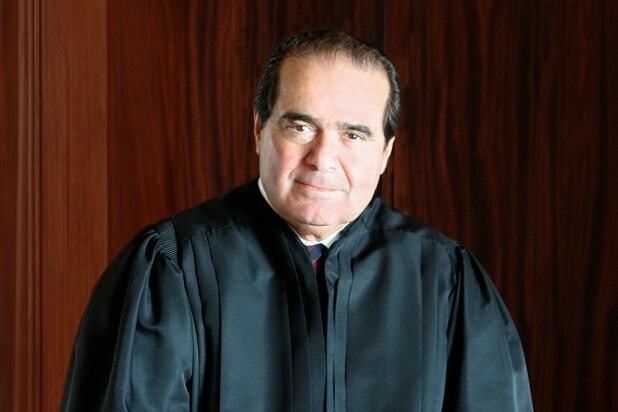 Guevara also said she had spoken with Rear Adm. Brian P. Monahan, the attending physician for the Supreme Court and Congress, who told her that Scalia had undergone MRIs for the shoulder injury this past Wednesday and Thursday. Guevara’s account conflicts somewhat with those of Scalia’s close friends, who say that he had been in good spirits in his final days and had not complained of heart problems. Bryan Garner, the co-author of two of Scalia’s books, told the AP that Scalia seemed “strong as ever” during a trip the two took to Hong Kong and Singapore a few weeks ago. Monahan has not yet confirmed Guevara’s explanation or that he spoke with the judge. Despite insistence to the contrary by Guevara and Presidio County law enforcement, several websites have included speculation over possible foul play in their coverage of Scalia’s death.